For the first time ever, we’re publicly recognizing InfluenceHer Collective members for their amazing content. 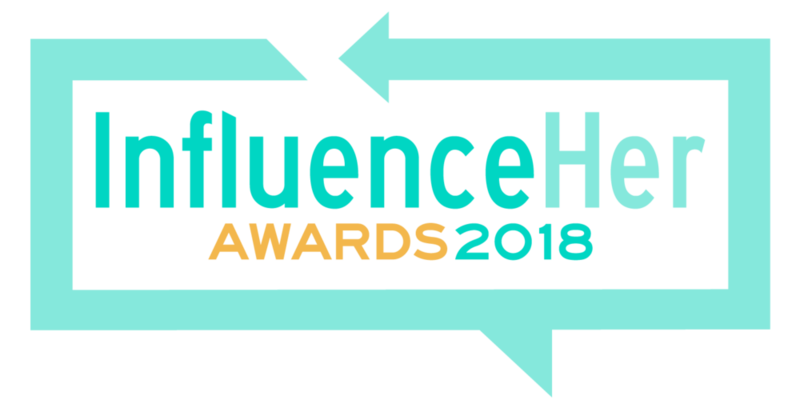 Whether you’re a veteran IHC member or brand new, whether you have 100,000 followers or 100, and whether you cover travel, fashion, or anything in between, we’re honoring YOU - our best and brightest, up-and-coming influencers. See the nominees below. For more information on this year’s awards, including a timeline, prizing info, and FAQs, see here.